Wow! This great duplex is located in a great neighborhood! Surrounded by school, park and shopping amenities, this location also offers easy access to the Anthony Henday ring road and Whitemud Drive, making any commute a breeze! 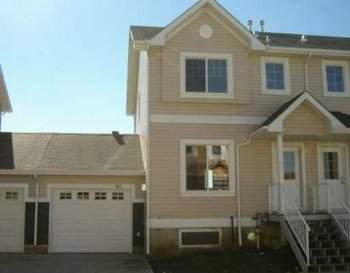 This duplex boasts 3 spacious and bright bedrooms! The master bedroom has an ensuite bathroom!! The kitchen was created with the chef in mind and includes beautiful stainless steel appliances. Plus enjoy main floor laundry for convenience as well as a single garage! !